When we recently reviewed the Fiat Fullback, we praised it for its hard-wearing, capable, practicality and stated that it had a viable claim to being the ultimate choice for the working man's pick-up. But appealing to the trade section of pick-up truck buyers alone no longer accounts for success in the segment. 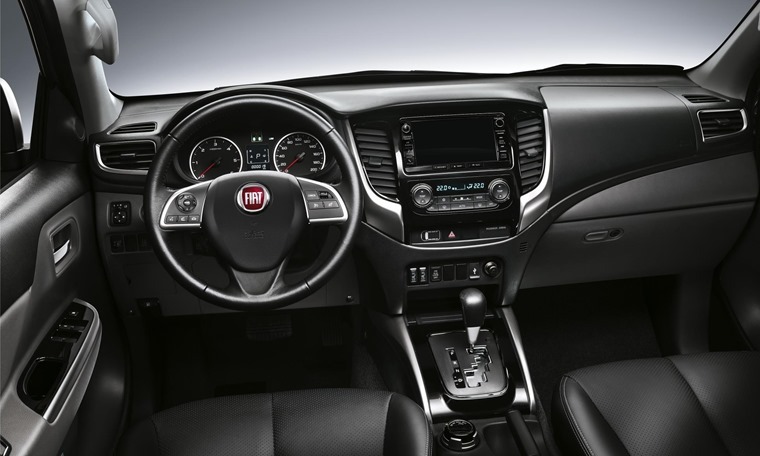 Enter the Fiat Fullback Cross. 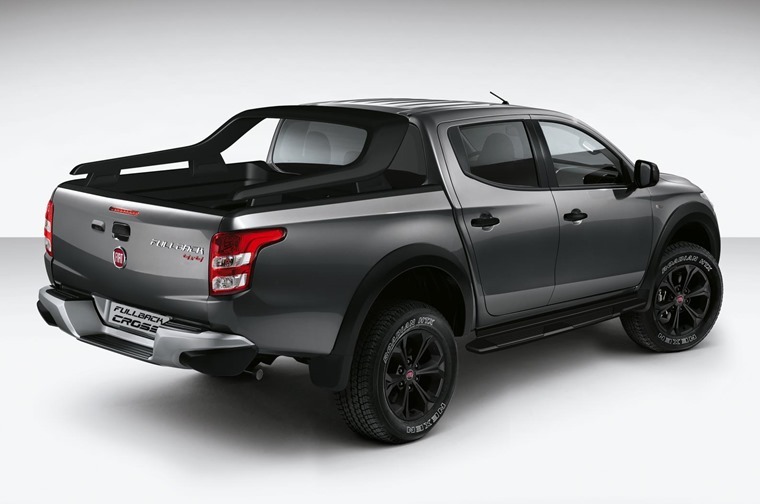 Designed specifically to broaden the appeal of the Fiat Fullback with lifestyle users, this new model features a range of interior and exterior styling upgrades, including a new grille with matt black ingots, a satin silver skid plate, eye-catching black details and revised larger side steps. An exclusive textured black sport bar at the rear gives the Fullback Cross a sleeker silhouette and underlines its dynamic profile. The model’s individual look is completed by the new all-black cargo space, with the Fiat logo in relief. 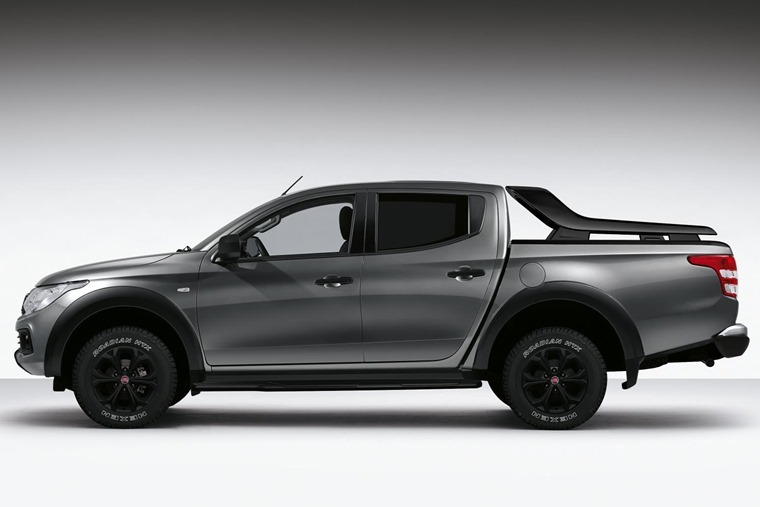 The Fullback Cross will be available as a double cab, making it much more enticing for company car drivers looking to take advantage of Company Car and BIK tax, and comes with a 2.4-litre common rail turbodiesel engine which develops 180hp and a maximum torque of 430Nm. There are also two transmissions available: six-speed manual or five-speed automatic with sporty sequential mode and dashboard commands. The Fullback is equipped with an electronic selector allowing drivers to engage the all-wheel drive system, with a choice of four modes. A central differential, supported by three electronically controlled clutch modes, manage torque transmission to the wheels in real time based on road conditions and speed. The Fullback Cross features a wealth of standard safety equipment including ABS, TSA (Trailer Stability Assist), Lane Departure Warning, seven airbags and cruise control. Bi-Xenon headlights, front fog lights and LED daytime running lights are also included as standard. The interior features leather seats, steering wheel and gear knob, automatic dual zone climate control and heated front seats, with six-way electric adjustment on the driver's side. The infotainment equipment includes a 7-inch touchscreen with DAB CD/MP3 Radio, Bluetooth and USB port. A rear parking camera and satellite navigation complete the interior set-up. 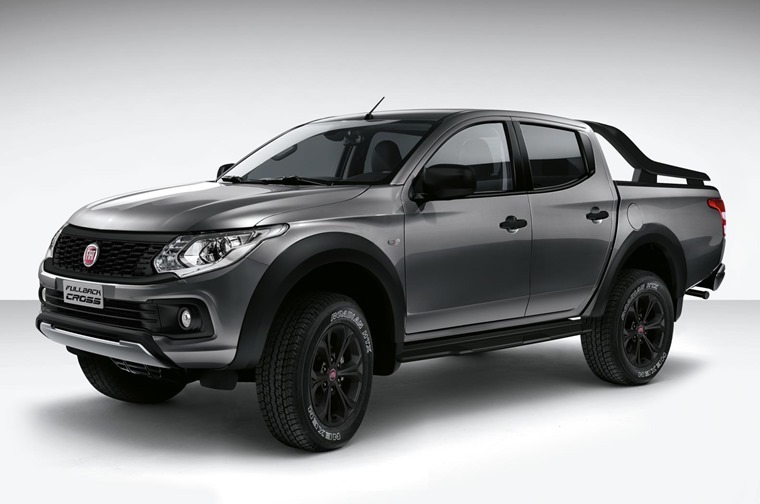 The Fiat Fullback Cross will go on sale in the summer and prices will be announced closer to the launch.